Bariatric patients and their caregivers face unique challenges when it comes to personal care and activities of daily living. Having sturdy equipment designed especially to meet the needs of bariatric patients can make a huge difference when it comes to bathing and toilet use. 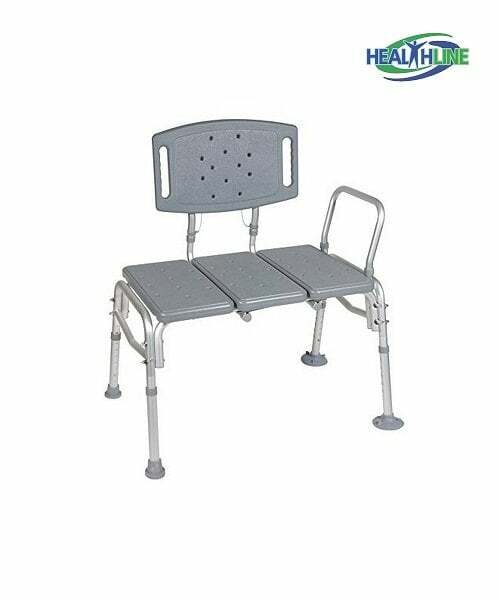 Heavy Duty Bath Bench with Back Support: A bath bench can be used in the bathtub or shower to make bathing easier and reduce the risk of falls. The specially vented seat allows water to flow through for hygienic bathing, and the back support provides extra safety while preventing patient fatigue. Look for adjustable height legs and leg suction tips for added comfort and safety. Heavy Duty Transfer Bench with Back Support: A transfer bench can make a world of difference when getting bariatric patients into and out of the shower or tub. 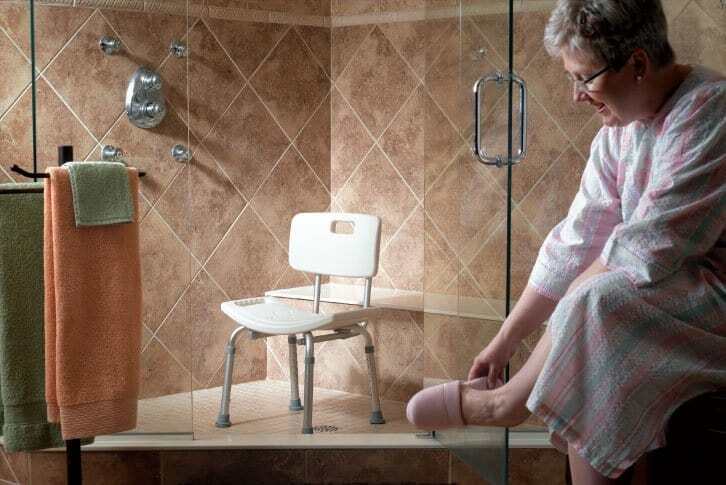 A heavy duty transfer bench eliminates the need for patients to step over the rim of the tub or shower, reducing the risk of falls and injury. For caregivers, a transfer bench reduces the physical demands of helping your bariatric patients bathe. 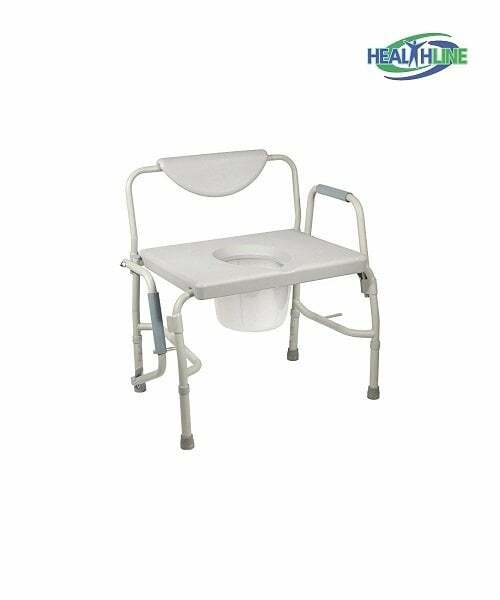 Heavy Duty Drop Arm Bariatric Commode: Whether you use this item as a bedside commode or a toilet safety frame, a bariatric commode promotes safe toilet use and improved hygiene for bariatric patients. 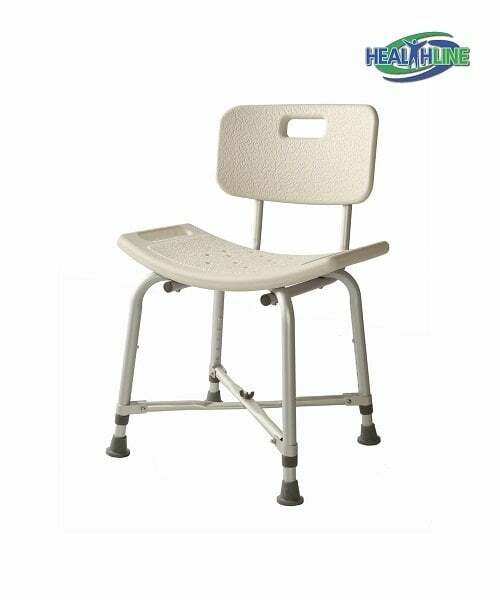 The sturdy frame with droppable arms reduces the physical strain on caregivers as they help their bariatric patients use the toilet. When locked in position, the arms add to patient comfort by providing convenient arm rests. Investing in specially engineered home care equipment for bariatric patients can improve the quality of life of both patients and caregivers by reducing injury risk and improving hygiene. When it comes to meeting the unique needs of bariatric patients, many patients and caregivers do not know where to buy disability aids that are suitable for bariatric patients weighing up to 500 pounds. CertHealth has you covered, with bariatric products that are easy to browse and purchase on our website, certhealth.com. 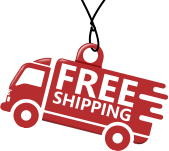 Find the exact products you need and have them delivered to your doorstep, hassle-free. Our friendly customer service representatives are available to answer all your questions and help you find the best products for your bariatric needs. Older PostDo You Need a Mobility Aid, and Which Type is Right for You?